Well hello, wedding planners and newlyweds-to-be! You've come to Weddingstar's incredible assortment of seasonal wedding décor, favors, invitations and more. 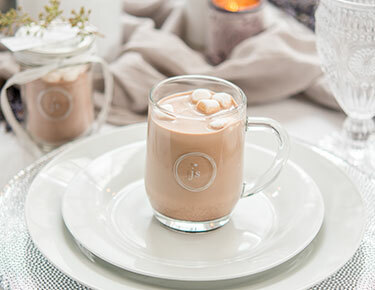 We've separated our to-die-for wedding essentials by season, so that you can create an event that's dreamy no matter the time of year. Just here for inspiration? Welcome! 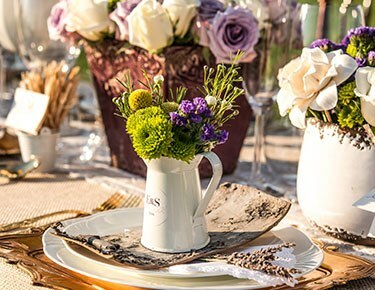 Start with two of our most popular seasonal wedding themes — spring and summer weddings — to see what we have in store. Décor in spring is all about the big blooms and blossoms, so if you're big on bright bouquets, you'll love this theme! Naturally, our selection of summer wedding decorations turns up the heat with beachy wedding favors, sunny invitations and paper lanterns pretty enough for a glamorous backyard wedding or engagement party. Not big on the heat? Explore our whimsical and wonderful winter wedding decorations to find all sorts of glitzy, glamorous and icy decorations, like crystal candle holders and snowflake napkins. Autumnal brides and grooms will gush over our fall wedding décor and favors, complete with plenty of earthy oranges, yellows and reds. Just because you have your wedding in one specific season doesn't mean you have to give every single piece of décor a seasonal twist. 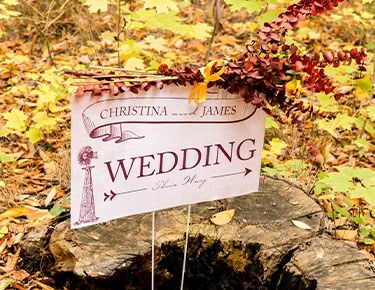 But to ensure that your wedding is tailored to you and your future spouse, make sure to check out our personalized seasonal decorations, like personalized beverage napkins, favors, signage and much, much more. 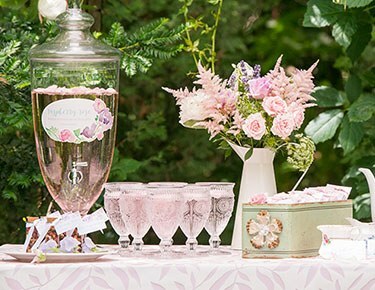 Explore all of our themed wedding decorations to find more amazingly inspired accoutrements! Make your favorite selections, fill your cart and enjoy free shipping when you spend $99 or more at Weddingstar.